I am very excited to announce that my team and I will be doing our first Festive Season event at Rosebank Mall this year. Following on the success of the “The Little Baker” Easter event at Rosebank Mall earlier this year, these Cookie Workshops will have more or less the same format. During December, no-one other than Santa Claus himself will be at our stand! Be sure to have your photograph taken with Santa Claus between the 19th and the 24th of December (from 10:00 – 13:00 and 14:00 – 17:00). 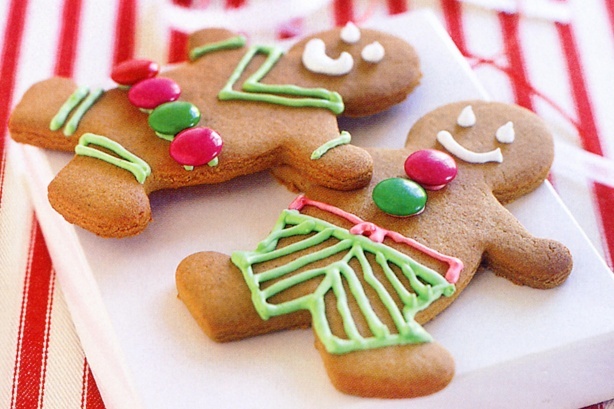 At our Cookie Workshops kids will get to decorate a different festive-themed edible item on each of the days. The program includes everything from reindeer to gingerbreadmen and snowmen! Attending these workshops will be a win-win for everyone seeing that Moms, grandparents or nanny’s can go shopping or go for coffee while we entertain your kids with a culinary activity! Be sure to pop by – your kids will love you for it! Booking enquiries can be made on 060 721 4228 via sms only from 6 December 2016. When booking, please provide your own name, the date you would like to book for, the time slot and the amount of kids you would like to book for.